Well, the soda kiln has been re-built at Lillstreet. So excited to get it back in action with a first “christening” classroom firing this weekend. Always fun to see the “clean” bricks become soda-glazed after that first firing. 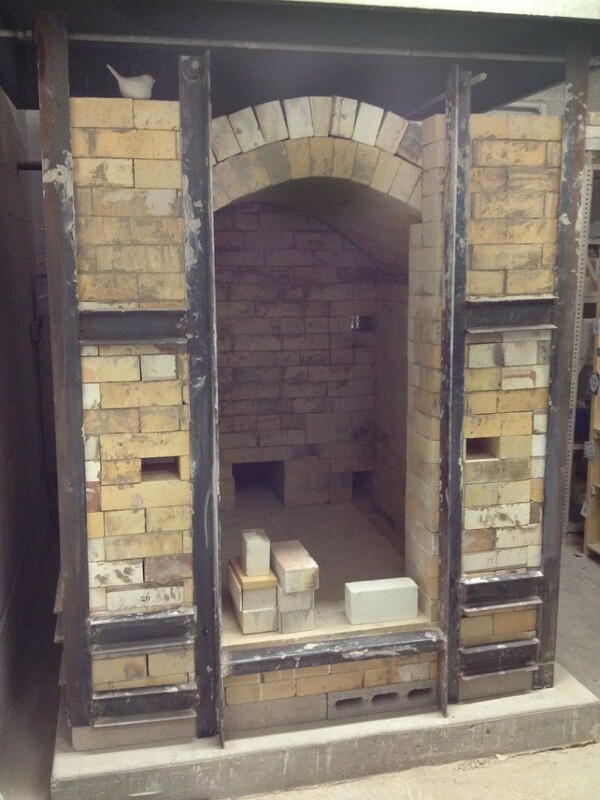 Huge thanks to everyone who did the work to make this kiln re-build a swift reality!